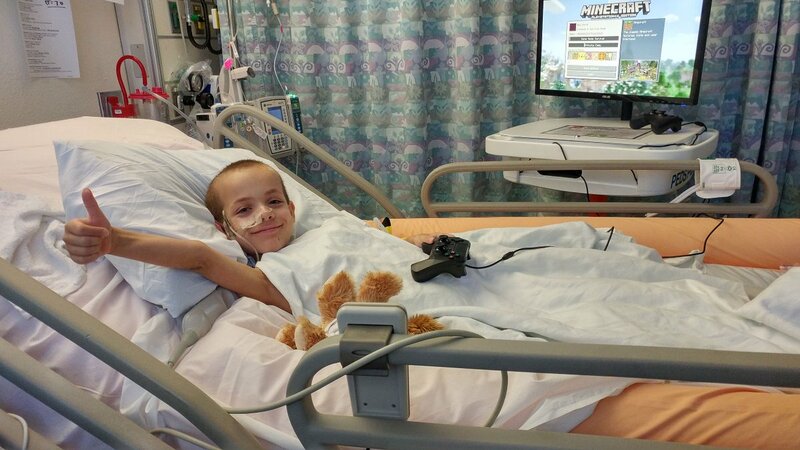 ﻿ At Gamers for Giving 2019, we hope to raise $500,000 in support of providing entertainment devices to hospitalized children. Please consider helping us reach this year’s goal by making a donation. Gamers for Giving 2019 marks the beginning of a new decade for us here at Gamers Outreach, and we couldn’t be more excited! 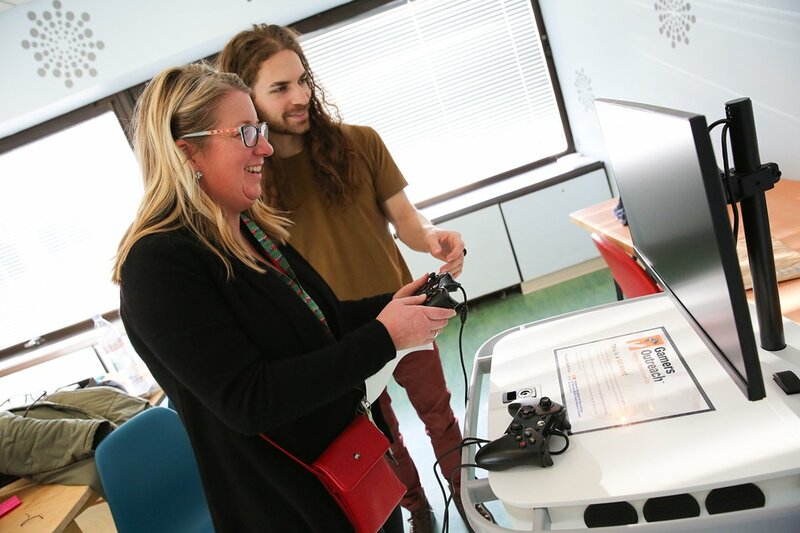 Since the founding of our event in 2008, Gamers Outreach has grown into a community of video game enthusiasts eager to make a difference for hospitalized children and their families. Hospitalization can often be a lonely, isolating, and scary experience – especially for young people. We’ve seen it firsthand, and we’re doing everything we can to ease those burdens. Our intent is to inspire and heal patients through interactive play. Our annual fundraiser, Gamers for Giving, is a celebration of gaming culture and the good we’re capable of doing together. 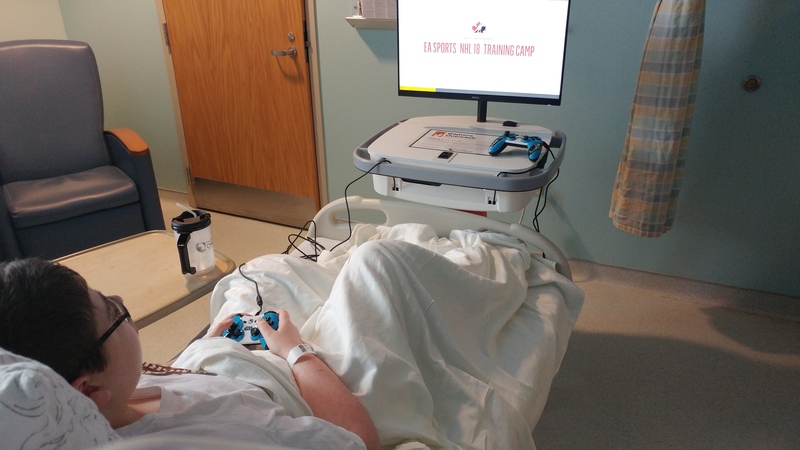 At this time last year, Gamers Outreach programs maintained a footprint in ~42 hospitals. 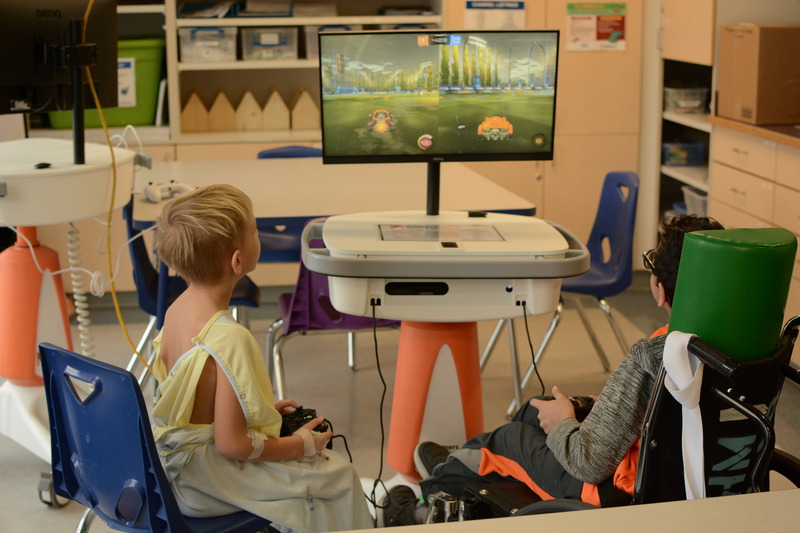 We estimated as many as 452,000 patients were benefiting annually from initiatives like Project GO Kart and Player 2. As of this blog post, we’ve quadrupled our list of supported hospitals, and tripled our capacity to support patients. Gamers Outreach initiatives are rolling into nearly 200 facilities across the United States. 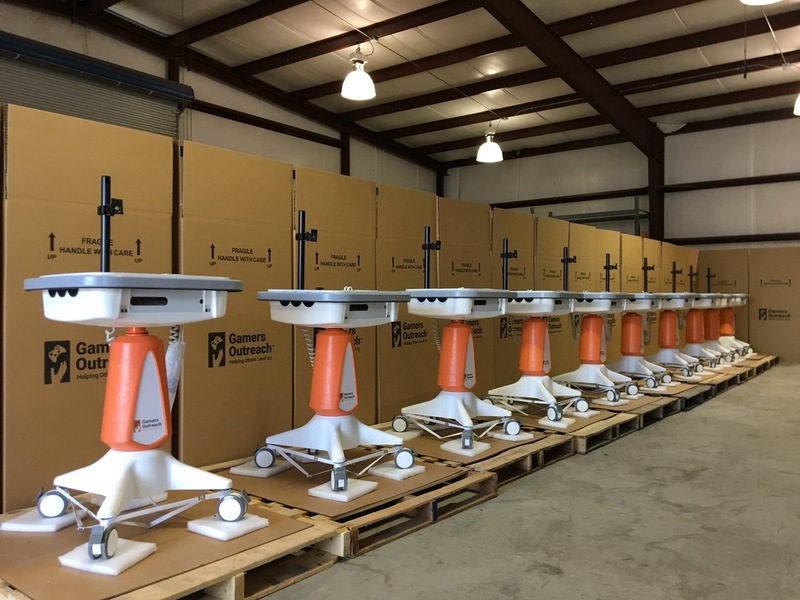 Collectively, our GO Karts being deployed (500 units) have the capacity to support as many as 1.1 – 1.4 million patients per year!! You can read more about the incredible progress our donors have helped pioneer in our recent annual report. Watch: We’ll be streaming the event on our Twitch channel, where you’ll be able to catch tournament action from our HCS Grassroots event and updates from the show floor! We also have a whole bunch of wonderful content creators fundraising in support of the cause! Whether you’re streaming from home, or joining us at the EMU Convocation Center, we look forward to having you be a part of this year’s efforts! We’ll see you on March 23rd & 24th! Let’s help others level up!